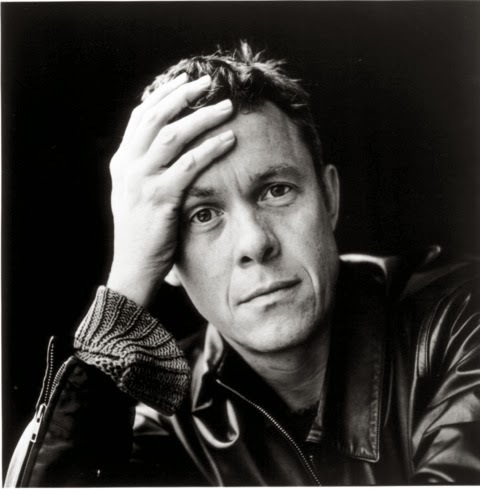 Alex Jennings is to take over from Douglas Hodge as Willy Wonka when he leaves Charlie & The Chocolate Factory on 17th May. Jennings film roles include Prince Charles in The Queen (2006), War Requiem, the RSC's film version of A Midsummer Night's Dream, Lord Mark in the Oscar-nominated movie The Wings of the Dove, Joseph and the Amazing Technicolor Dreamcoat and The Four Feathers. Theatre credits include a number of plays at the National including Leontes in The Winter's Tale, the title role in Albert Speer and in 2007 Gary in Present Laughter. His Royal Shakespeare Company roles include the title role in Peer Gynt (for which he won an Olivier Award 1995-06 for Best Actor), the title role in Richard II (opposite Anton Lesser as Henry Bolingbroke), Theseus/Oberon in A Midsummer Night's Dream (UK, American tour and Broadway), Angelo in Measure for Measure, and the title role in Hamlet. In 2002 he appeared in the Cameron Mackintosh/Trevor Nunn revival of My Fair Lady at Drury Lane and won an Olivier Award as Best Actor in a Musical.